This is it. The last year of high school. New beginnings have all started right here; from entering as a child going from class to class, to a photo finish ending into the life of adulthood. The school yearbook has photographed the journey every student has gone through since 1999. Seniors have always had special photos to capture their last year as a husky. Since they are special, these pictures have to be taken at a different place outside of school, with different outfits. 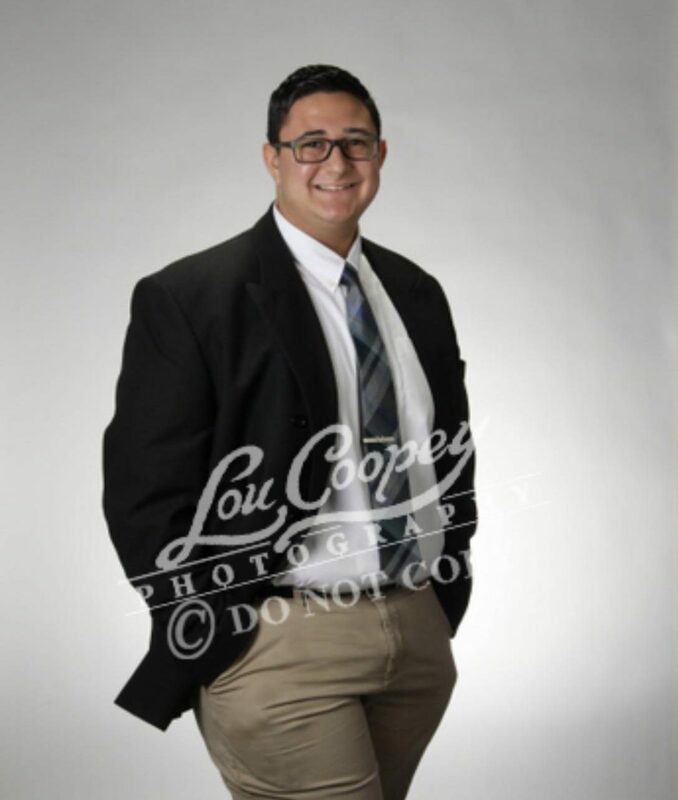 Lou Coopey photography is in charge of the senior photos this year. The location is in mesa and they only take photos according to reservations. The deadline for senior photos in the yearbook is at the end of August . To book an appointment call (480)-830-5667. There is a dress code for both girls and guys. Guys must wear a suit jacket and a tie, girls must have their shoulders. Cleavage, and torso covered. If the dress code is not met then the company will be able to provide materials to meet the standards. Heather Hackett, the photo teacher at Hamilton, says, “ it’s really important to take the yearbook photo and if you don’t, on September 4th from 11:30-3:30 will be the only day to take them at school.” A lot of seniors have already taken their senior photos and have tips on how to look the best. Elliot Szacon (12) says, “ I don’t really care about how I look but go in calm and don’t stress about it.” Darius Jones (12) says, “bring a mirror just in case, but I also don’t take the yearbook photo that serious.” Having a good picture in the yearbook every year isn’t always possible. It’s not something to stress over. But making sure every senior is in the yearbook is very important. The deadline is at the end of the month of August.